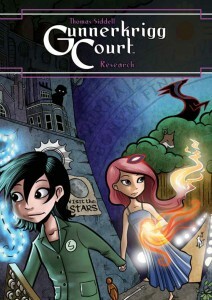 Pullbox Reviews: Gunnerkrigg Court Vol. 2 TP – You WISH your school was like this! 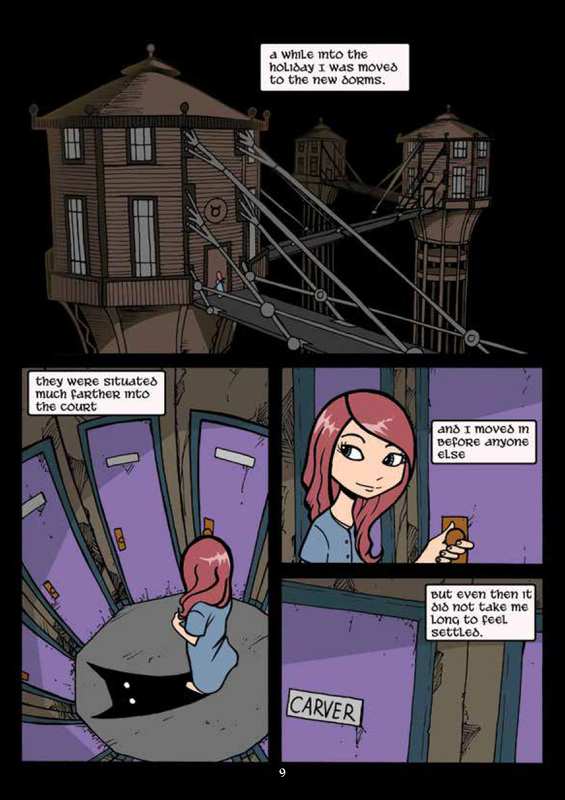 The second volume of Thomas Siddell’s popular and award-winning webcomic Gunnerkrigg Court is here published in softcover for the very first time for old fans and new readers alike! 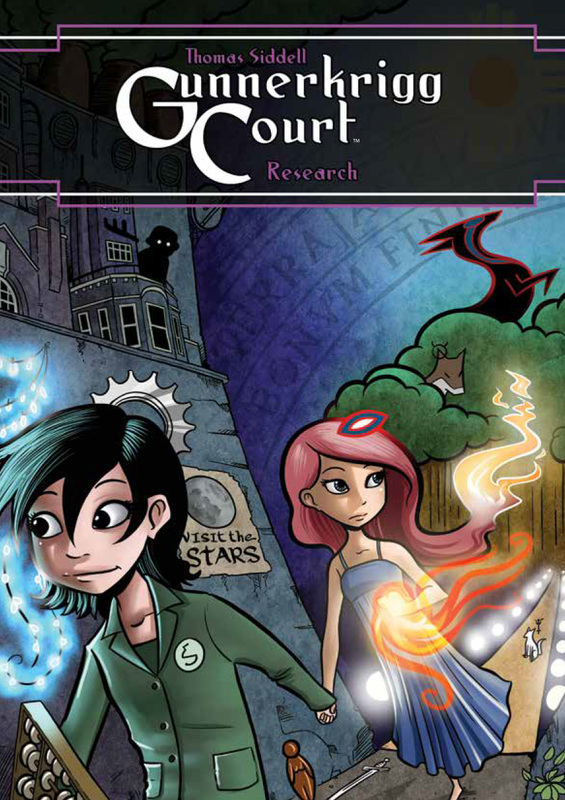 Gunnerkrigg Court follows the adventures of Annie as she attends a special school that attracts interesting students and just as interesting staff. 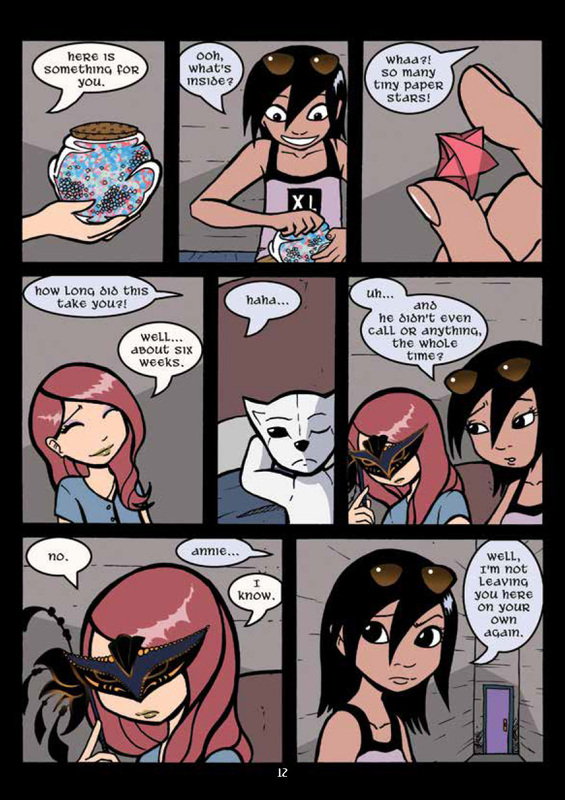 As Annie goes through her second year at Gunnerkrigg, she and Kat learn more than just literature, science and physical education. 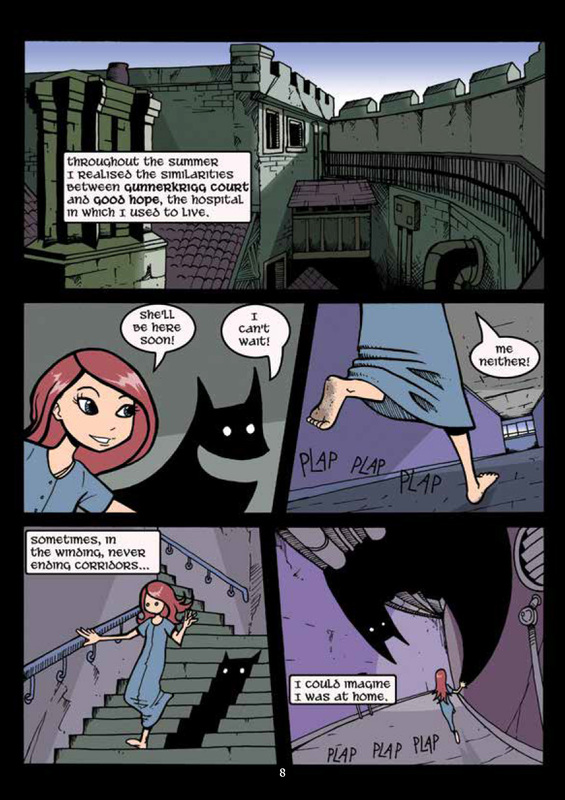 Information she’d never had about her parents and the school come to her through an unexpected source, and she learns more about her own special abilities. 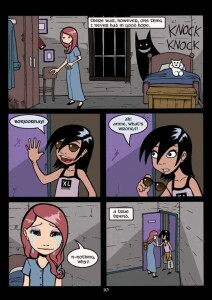 Plus, there’s all the fun of being a teenager at a boarding school! The first volume of the book looked vaguely manga-esque to me, and frankly I wasn’t interested. With a friend’s encouragement I took a second look, and I enjoyed it immensely. Yes, it’s another coming-of-age book, but it’s like they took Gotham Academy and put it into Courtney Crumrin’s world. This second volume digs a little further into the mystery that connects Annie through her parents to the rest of the staff. 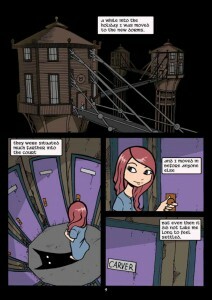 She finds that she has a calling at Gunnerkrigg Court, and that means new and exciting lessons and experiences. Siddell’s art is a seamless part of his storytelling. The kids are all cute and engaging and very REAL teenagers. The adults are there for guidance and protection and to dole out work, which is how most kids view the adults in their lives. 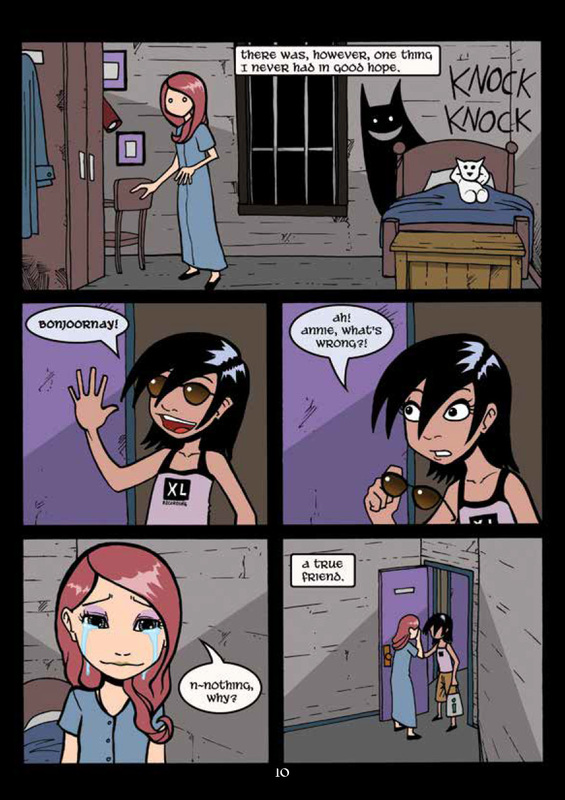 The colors are bright when talking about everyday teenager trials, and darker as the mood grows dim. My original “manga-esque” assessment was very wrong, but the style of it should appeal to readers who admire manga art. Siddell has created this enormous and interesting world that readers will want to dive into and never emerge from. As the series is now in its 5th volume in hardcover, this softcover version will be the world you emerge yourself into when you want growing up to be not quite so average.